Maruti Ciaz outsells Honda City and Hyundai Verna, once again! Maruti is once again ruling the C2-Segment sedan space. The Ciaz has just outsold both the Honda City and the Hyundai Verna in February 2018 and that too by a significant margin. Maruti sold as many as 4,897 units of the Ciaz in February 2018 while Hyundai could sell 4,001 units of the Verna. Honda finished in the third place with 3,885 units of the City in the same month. 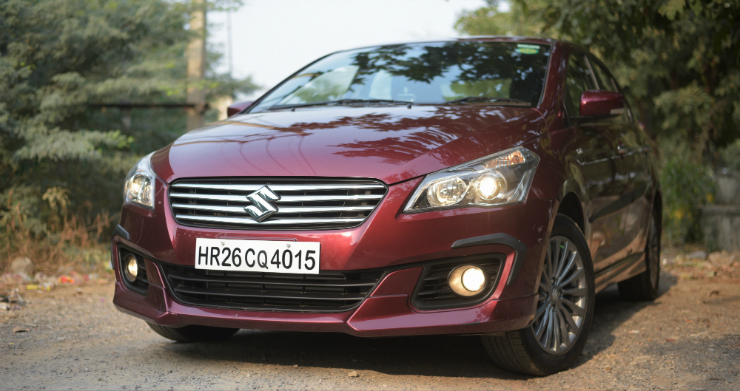 The Ciaz is the largest car (with prices starting from Rs 7.83 lakh) among the trio and this seems to be working in Maruti’s favor. It’s worth mentioning here that the company is yet to launch the Ciaz facelift and hence, the Ciaz isn’t as fresh as the other two cars here. Maruti is putting together a facelift-ed version of the Ciaz, which will be launched in August this year. The Ciaz facelift will feature new petrol and diesel engines, both of which will be more powerful than the existing line up of motors. Currently, the Ciaz features1.4-liter K-Series petrol engine with 91 Bhp and 130 Nm while the diesel engine is a turbocharged 1.3-liter Fiat-sourced Multijet unit with 89 Bhp-200 Nm. Both engines come mated to 5-speed manual gearboxes as standard. The petrol engine also gets an optional 4-speed torque converter automatic option. The Diesel variant of the Ciaz also offers mild-hybrid SHVS (Suzuki Hybrid Vehicle System) tech. 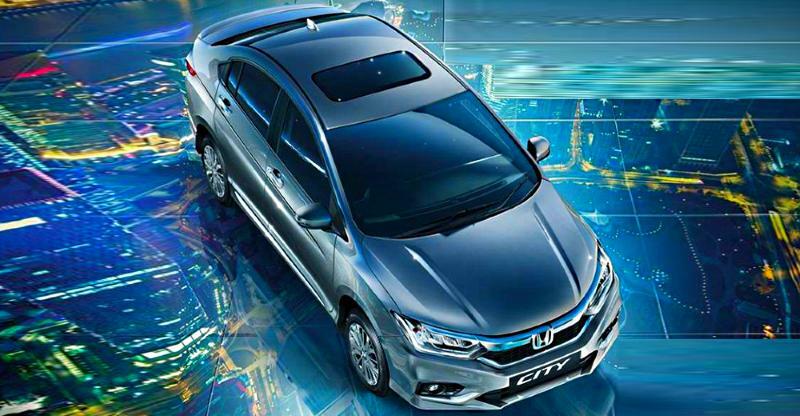 Coming to competition, the Honda City, too, is offered with both petrol and diesel engines. The petrol motor comes mated to a 5-speed manual transmission as standard. A CVT automatic option is offered as an optional extra. The diesel engine comes mated to a 6-speed manual unit. City’s petrol motor outputs 117 Bhp-145 N. The diesel engine outputs 98.6 Bhp-200 Nm. Prices of the City start at Rs 8.72 lakh. The Hyundai Verna offers the most number of engine and transmission options. Its prices start at Rs. 7.8 lakh. 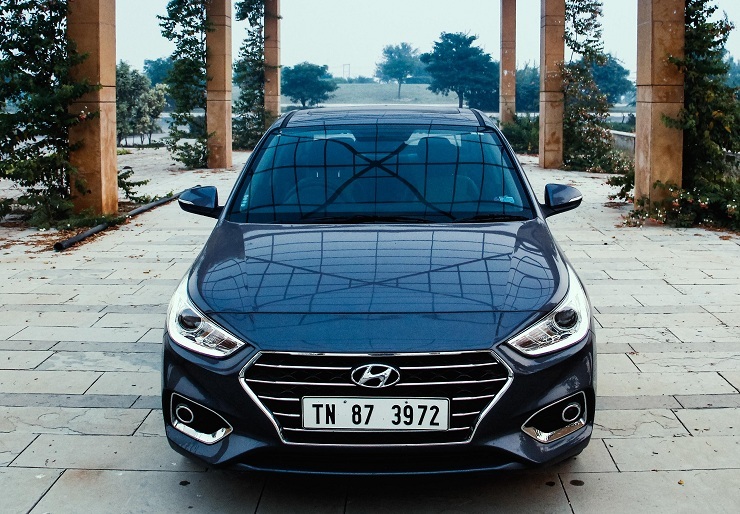 The base variant of the Verna uses a 1.4-liter petrol engine that outputs 99 Bhp and 134 Nm. The other two variants get 1.6 liter petrol and turbocharged diesel engines. The 1.6-liter petrol motor makes 121 Bhp-151 Nm while the turbocharged diesel motor is the most powerful of the lot with 121 Bhp-260 Nm. All engines get 6 speed manual gearboxes as standard while the larger petrol and the diesel engine also offer 6-speed 6 speed automatic gearbox options.